FEP FLEXVAT – FEP non-stick sheet is a very good alternative to PDMS and silicone to use as a bottom for a Flexvat. A Flexvat with a FEP bottom has a durable release surface that is easy to keep clean. A flexvat is used in “bottom up” 3D printers such as DLP and SLA 3d printers. The liquid wax goes into the flexvat. 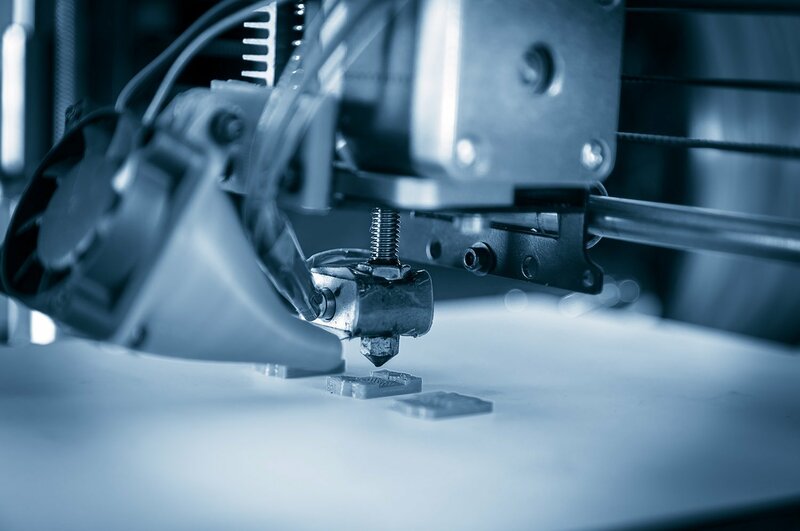 The 3D printer uses a laser to harden the liquid in the flexvat layer by layer. Where the laser touches the liquid, it becomes hard. If you are a manufacturer, trader or large user of FEP non-stick sheet for 3D printing applications, Please contact us for a suitable offer.